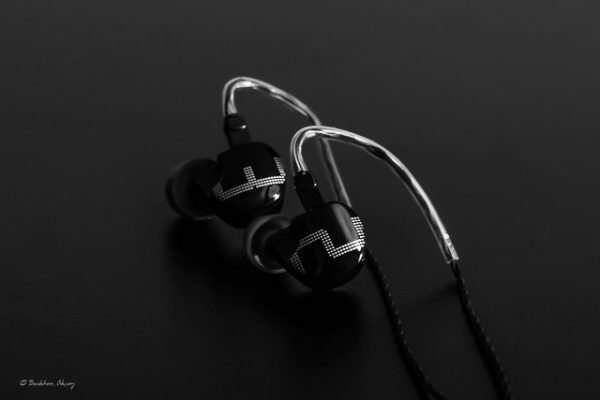 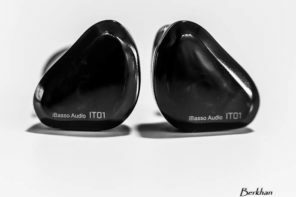 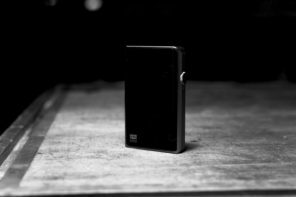 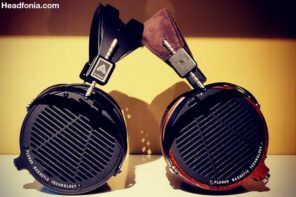 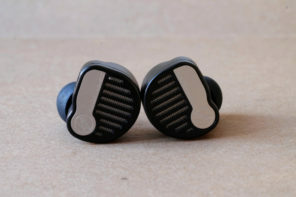 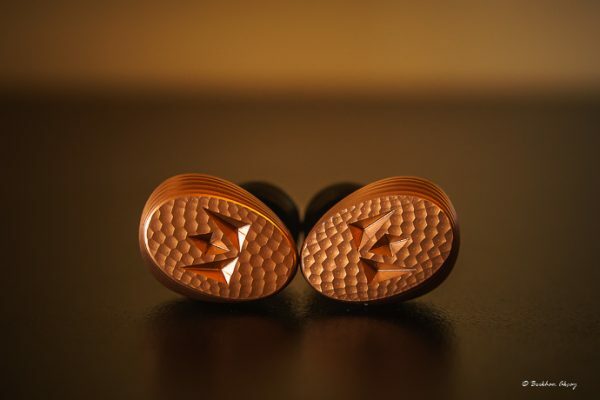 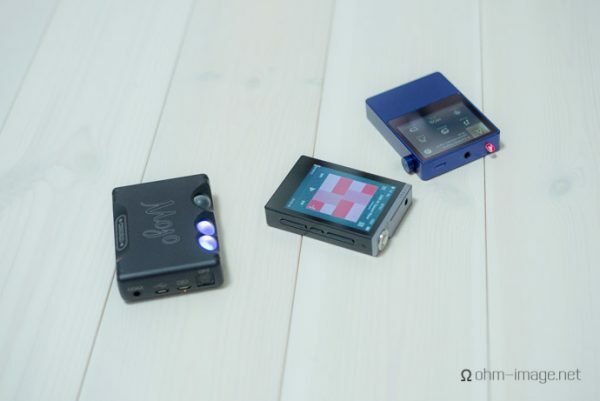 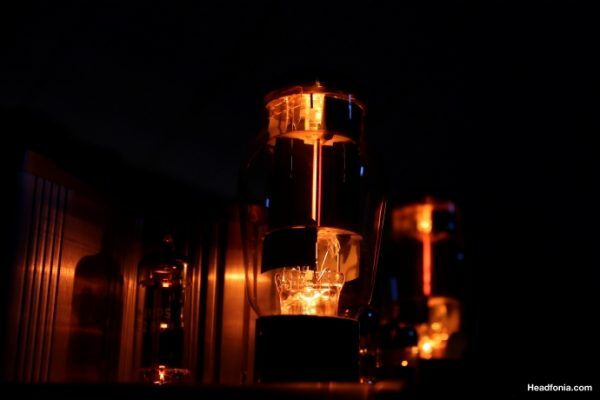 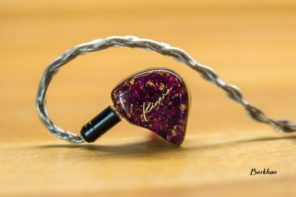 Review: Earsonics ES2 and ES3 – Jumeaux! 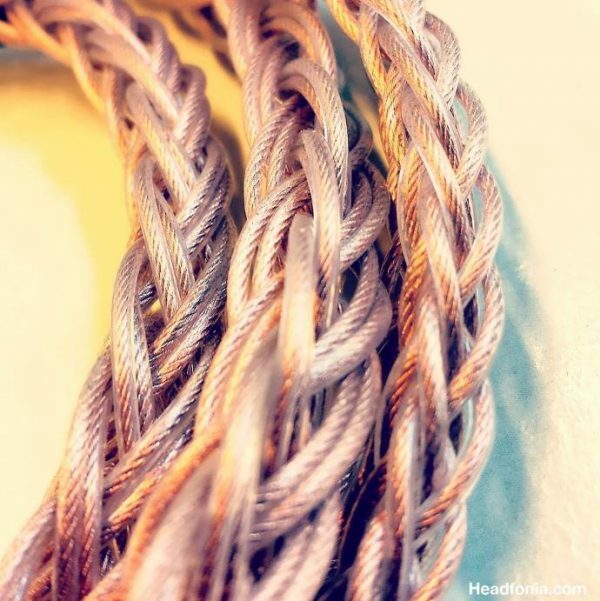 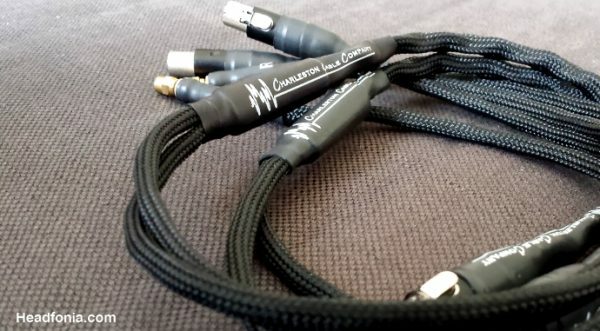 Giveaway: C3 Audio Cable Giveaway – WINNER! 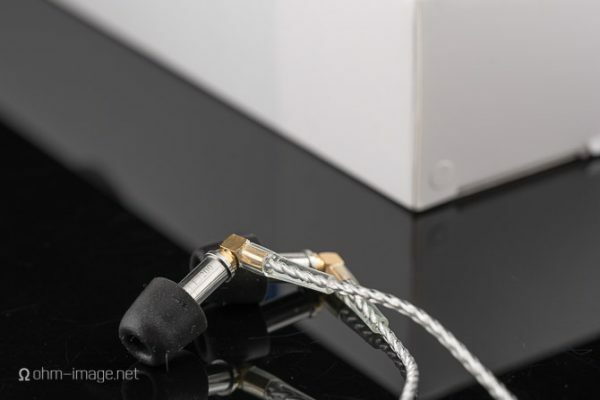 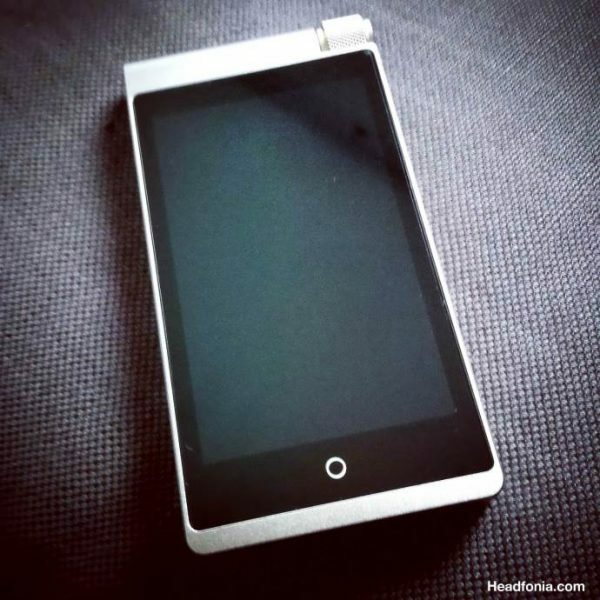 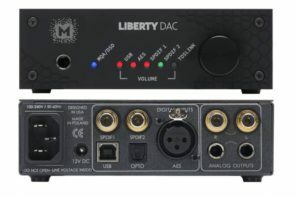 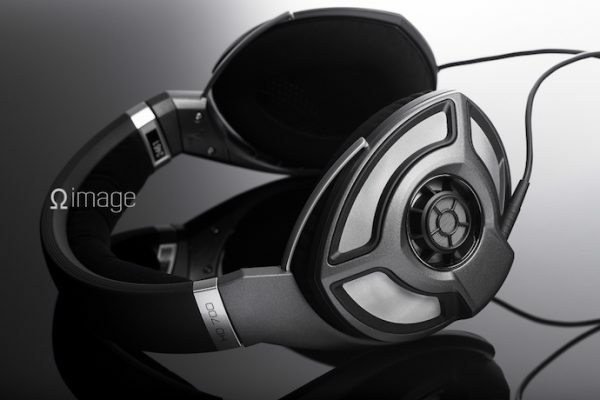 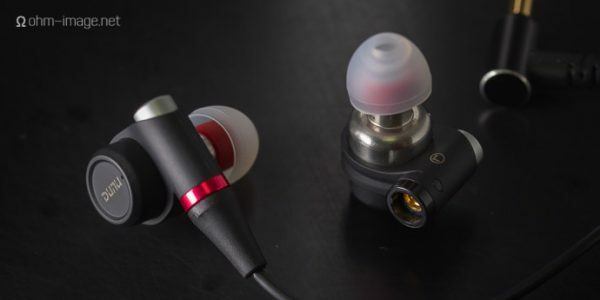 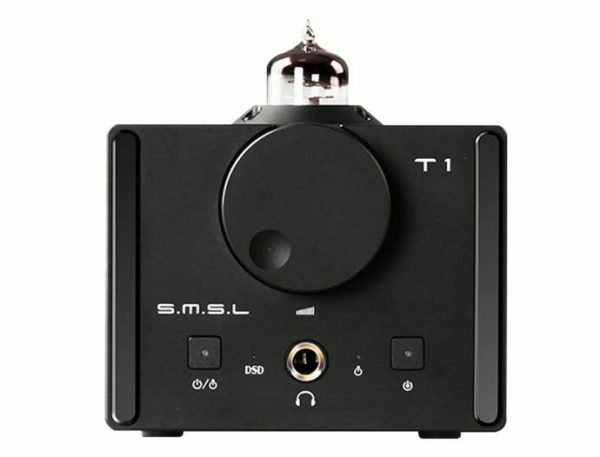 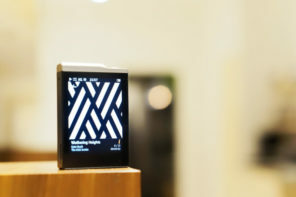 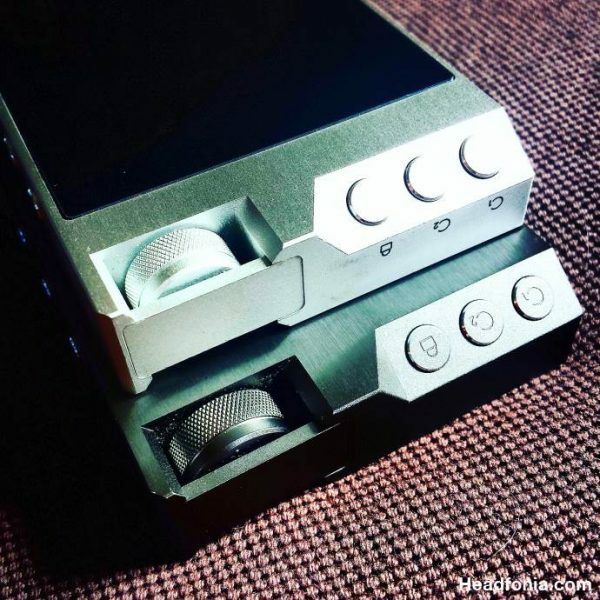 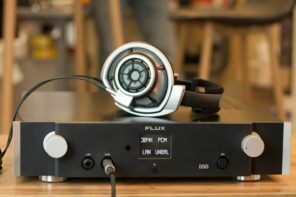 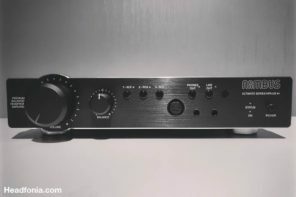 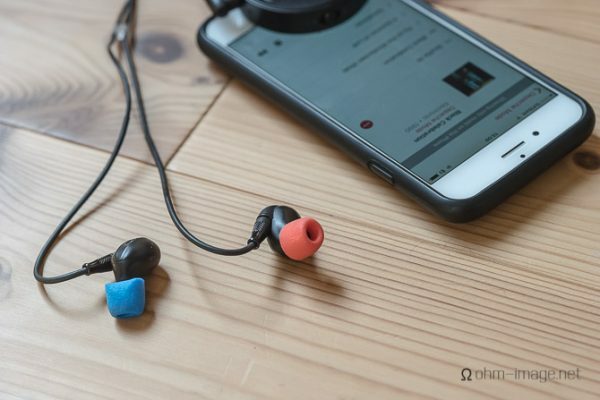 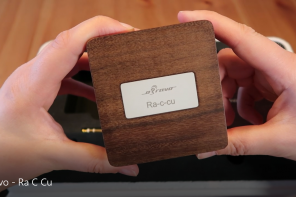 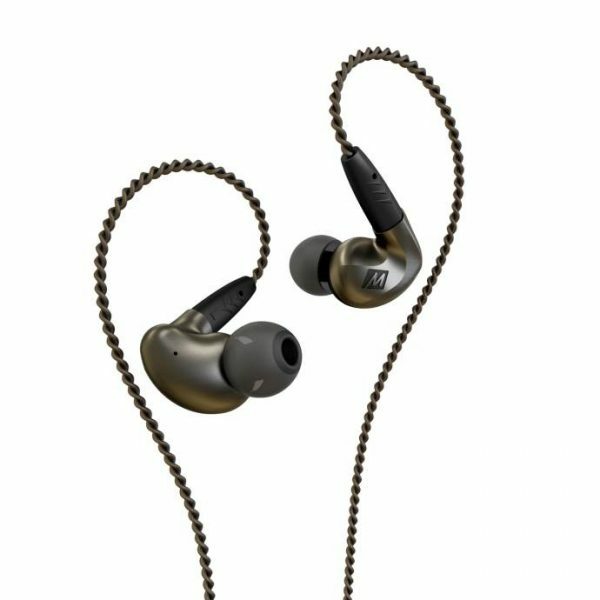 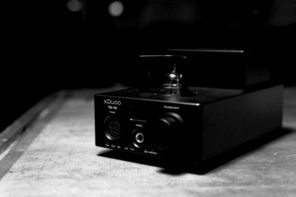 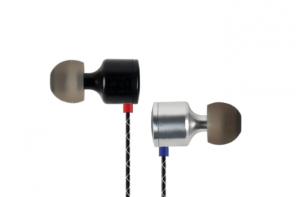 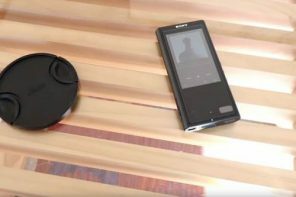 SUMMER GIVEAWAY: MeeAudio Pinnacle P1 & M6Pro – WINNERS!